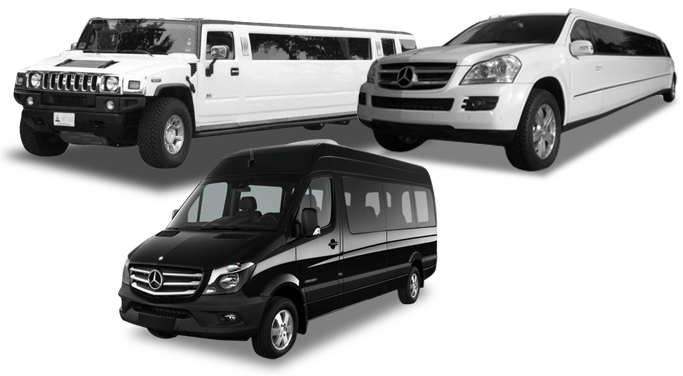 Our Luxury Limo Bus Transportation San Francisco can be your service of choice for sightseeing tours or any event in and around SF. 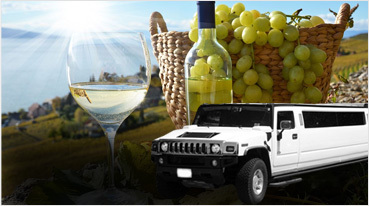 Wine Tours from San Francisco to Napa-Sonoma are our specialty; we even make trips out to Livermore wineries. 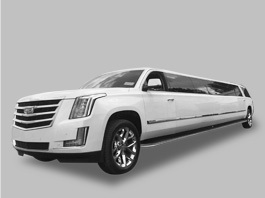 How about a San Francisco Golden Gate Bridge limo tour, a night-out-on-town, Giants, A’s, or 49ers game? 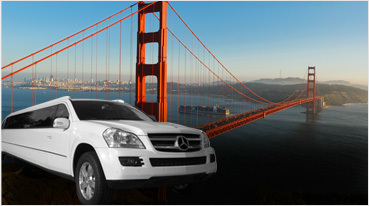 Choose our service and we can be your one-stop transport service provider to all the destinations around San Francisco. 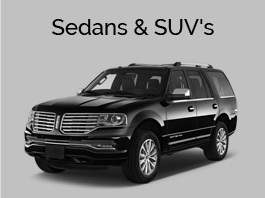 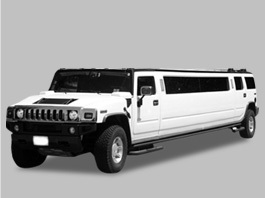 SUV Limos: Our robust selection of Hummer and Escalade limos is a must rental for everyone; these limos can be rented up to the passenger capacity of 20. 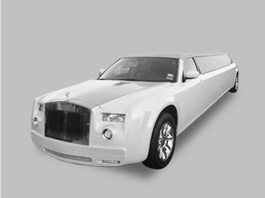 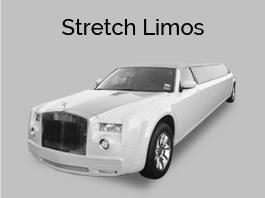 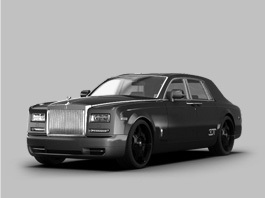 These limos are a mixture of elegance and party atmosphere. 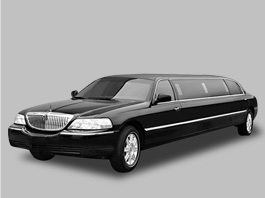 These are most asked for many San Fran occasions such as Quinceanerra’s, birthday parties, weddings and much more. 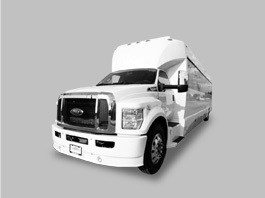 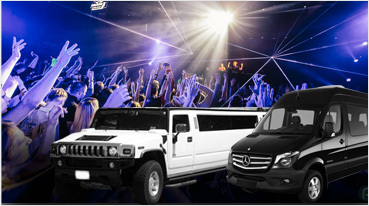 Party Buses: Our amazing selection of party buses is the best in San Francisco and California. 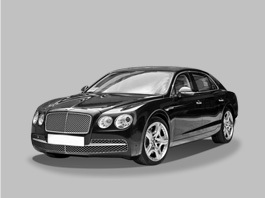 With amenities such as dance poles, Leather interior, wet cars, karaoke machines, PlayStation 3 are only some of the striking features. 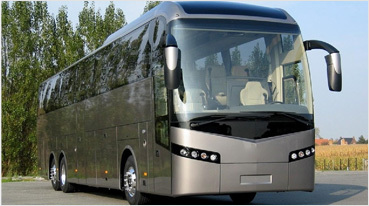 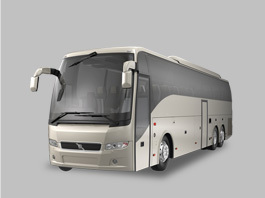 They come in seating capacity of 20 up to 45 passengers. 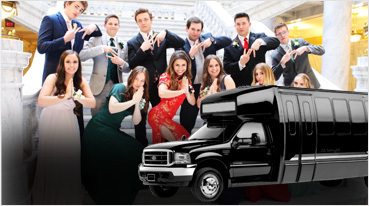 They have quickly become the ride of choice for San Francisco proms, bachelor-bachelorette parties, tailgating events at concerts and sports games, city tours and much more. 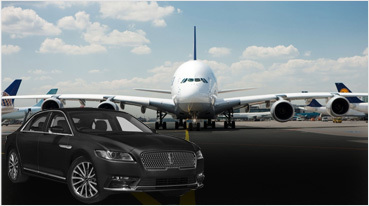 Sedans and Limos: We proudly offer our well kept clean town cars, SUVs and shuttle services for airport SFO transfers, Oakland airport rides, and SJC San Jose airport. 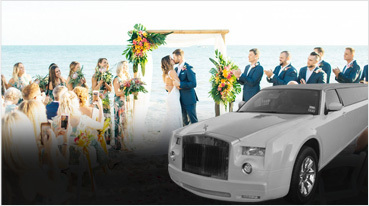 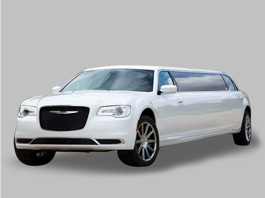 The sedan collection along with limos like Lincoln, Rolls Royce theme limo, Chrysler limos can be rented for any event or occasion, ranging from local trips to anywhere in the bay area. 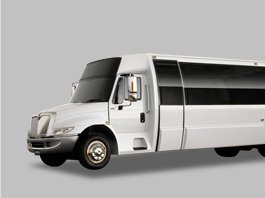 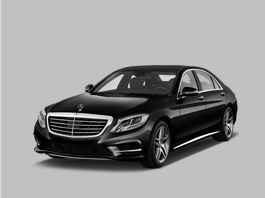 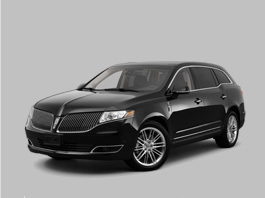 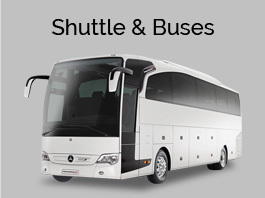 Other Services: Our limo company offers pick-ups from hotels in San Francisco, bus-stands and Bart-stations. 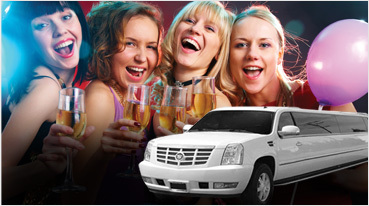 We offer dedicated service for local and distant casinos. 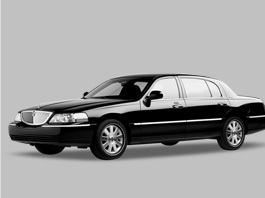 Corporate clients are always welcomed and offered the best billing service with the most competitive rates. 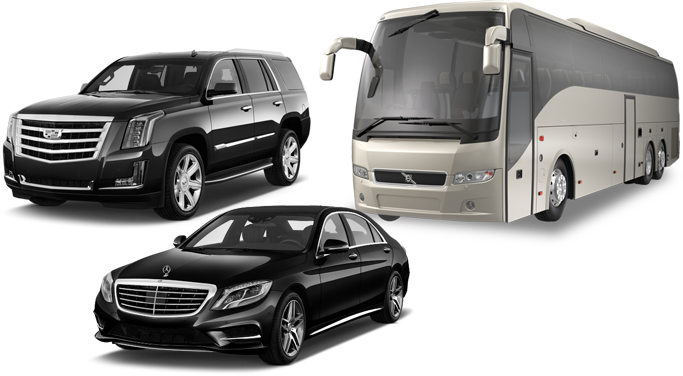 The new introduction to our services this year is the dazzling Christmas light tours of the city, watch the amazing lit houses from the comfortable back seats of our limos. 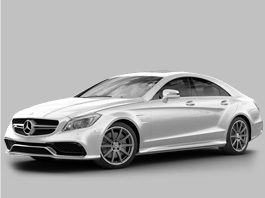 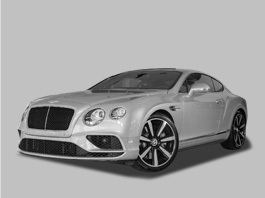 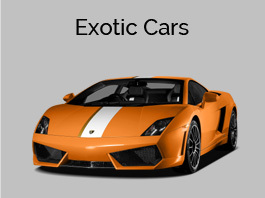 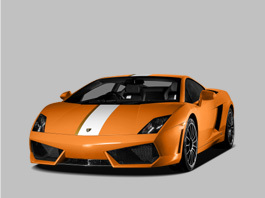 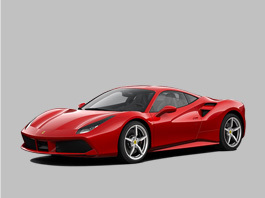 Exotic Cars: We can arrange for the self-driven Exotic Cars through a strong chain of rental companies in and around San Francisco. 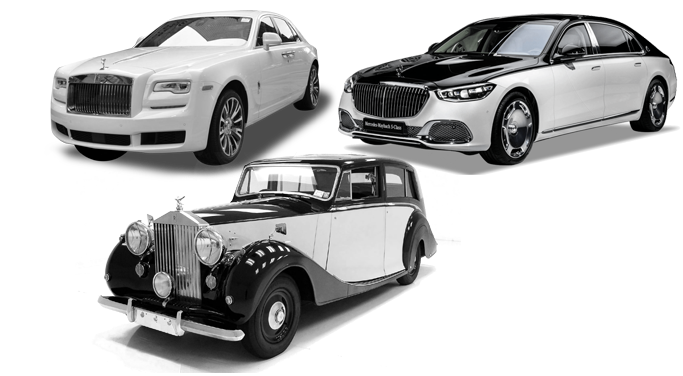 Some of the famous car brands like Ferrari, Lamborghini, Mercedes, Rolls Royce Phantom and Range Rover can be rented through our network. 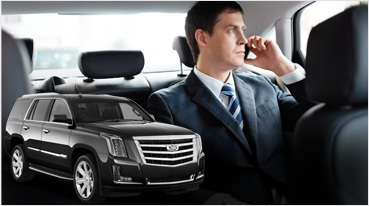 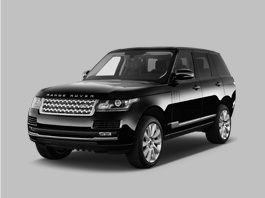 Always remember to call Exotic Limos for any type of transportation service in the Bay Area and the City.